All Progressives Congress, APC Candidate for Warri South Constituency 1 in the 2019 elections, Prince Stanley Oritsemolebi Emiko has announced a former Deputy Leader of Warri South Local Government Council Legislative Arm, Hon. Philip Ejeye as Director-General of his Campaign Organization. Prince Emiko in a statement made available to Fresh Angle International Wednesday December 5, noted that the decision to appoint Hon. Ejeye was reached after far reaching consultation, just as he described the former lawmaker as highly focused personality, no matter the distraction. The APC House of Assembly hopeful disclosed that the full membership of his campaign organization ahead of the eagerly anticipated poll, will soon be announced as well as inaugurated alongside his campaign programme. Hon. 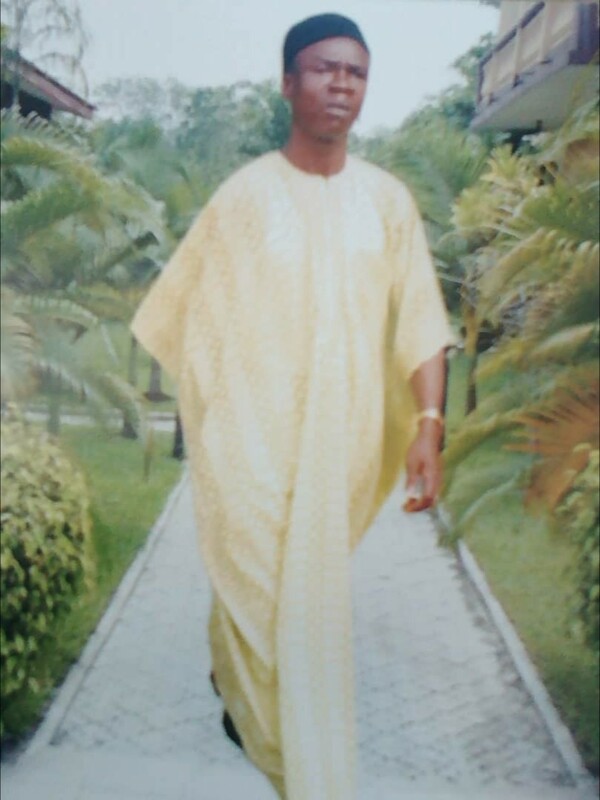 Philip Ejeye who played active politics during the old SDP, UNCP, MDJ and ACN now APC, was Secretary of Warri Social Development Association, Warri South Chapter between 1992 and 1995. He was former Secretary, Ex- Local Government Political Forum, Delta State from 2003 to 2010 and current Secretary, Police Community Relations Committee ‘A’ Division Warri.